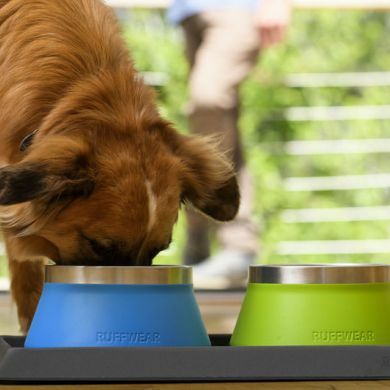 The Ruffwear Basecamp™ Bowl keeps your canine companion fueled and hydrated at home, wherever “home” may be. 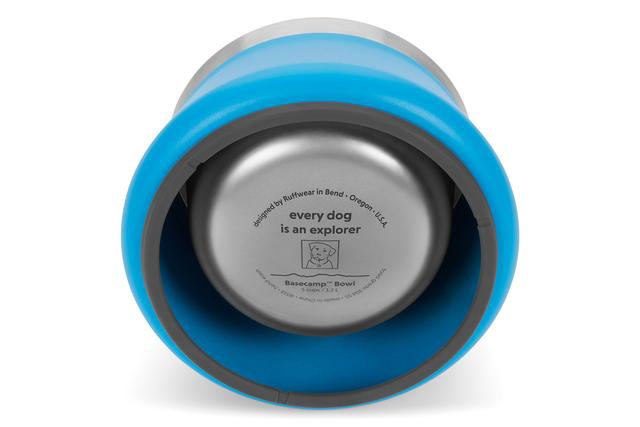 Take it on the road for holidays, camping, or just re-fueling on the road. 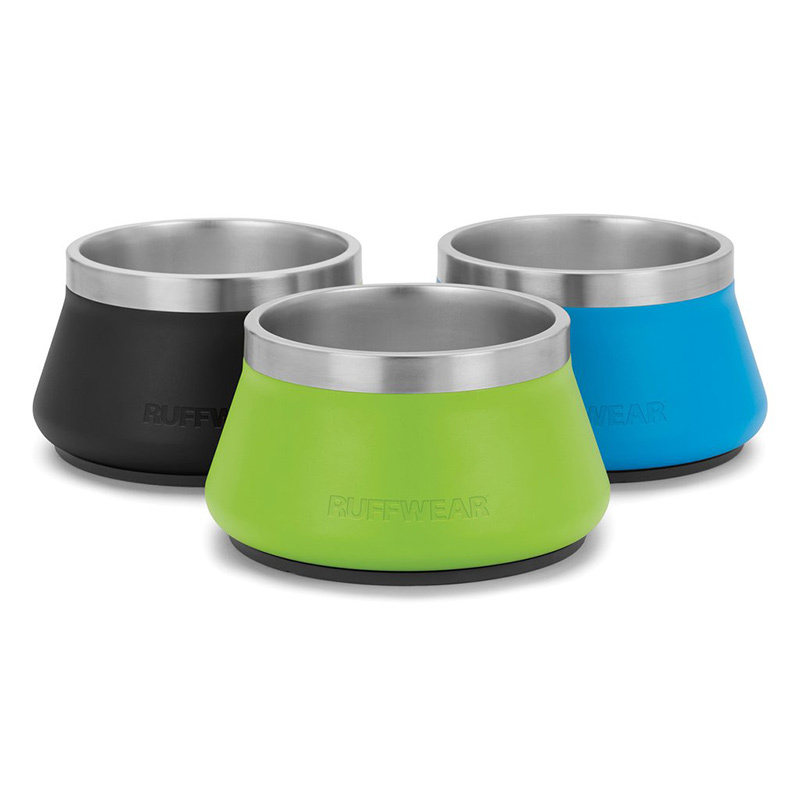 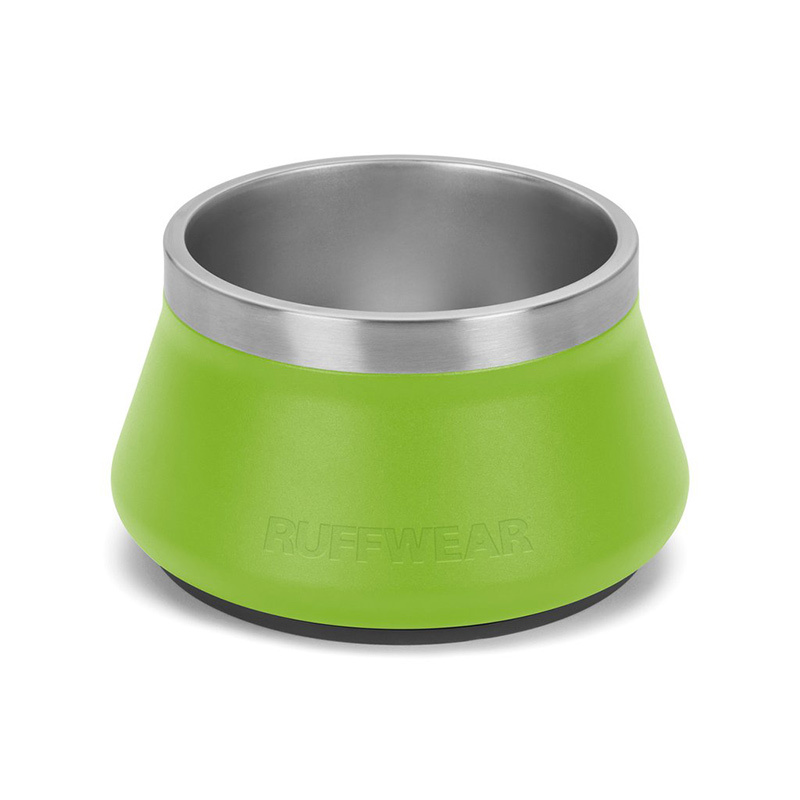 This stainless steel food and water bowl stays put with a silicone grip base. Multiple bowls can stack together for easy stow, and the bottom of the bowl is shaped so that food or water collects in the middle and is easy to reach. 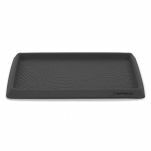 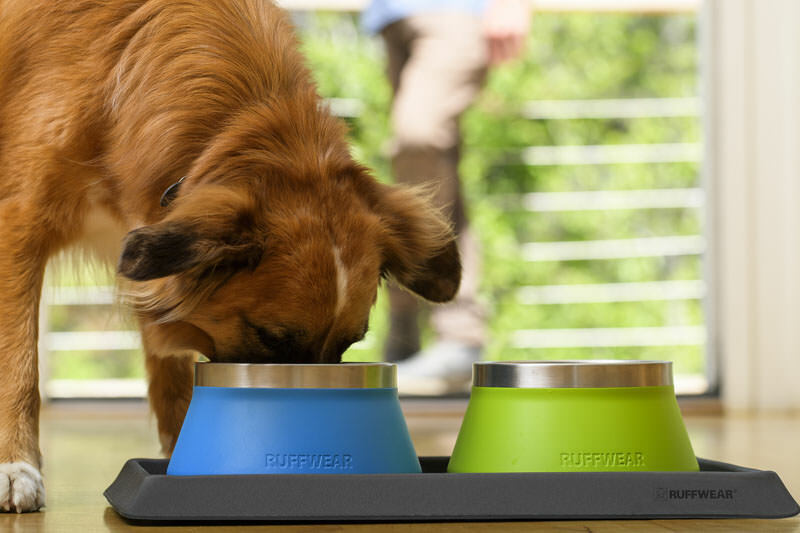 Get one for food and one for water and match up with the Ruffwear Basecamp Mat to keep it all neat and tidy! 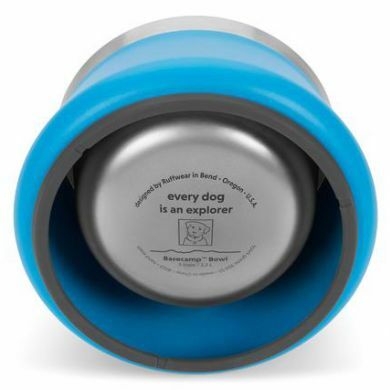 No more spills on the floor! Read 1 customer review of Ruffwear Basecamp Bowl. 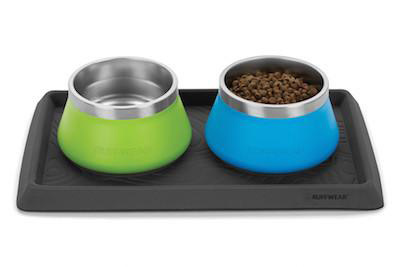 The average customer rating is 4.